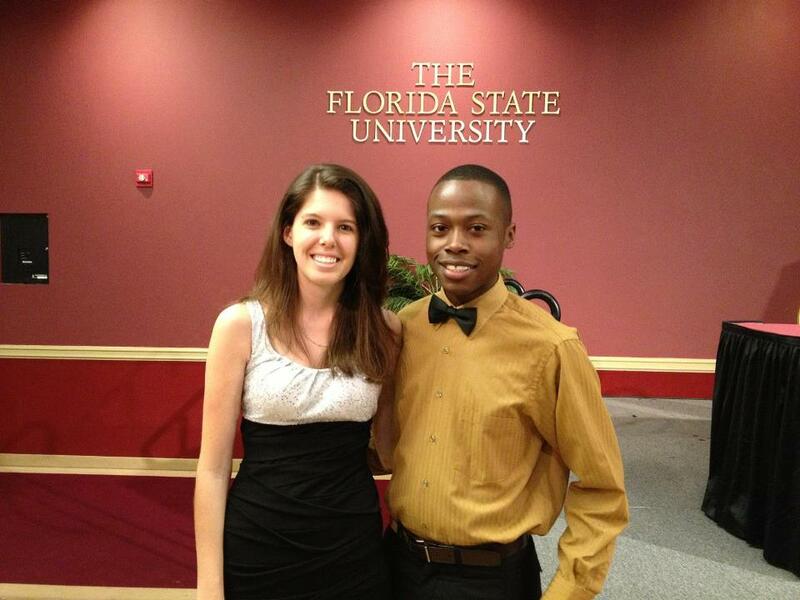 I sat at the FSU Inaugural Gala for the next Student Government administration as the Vice President, Kathryn Porwoll, gave her outgoing speech. I searched my pockets quickly for a pen, because I knew the next few words coming out of her mouth would apply to me, along with the others in the ballroom. “Know what you want and why,” I scribbled down. In dating, work and daily activities, we are caught up in the next step or new hope. We text the cute person who got our number – not that we actually like them – only because they’re interested in us. We pursue the next level position, because it seems like the “right thing.” We agree to be a part of this thing, because someone asked nicely. We do things just to do them. However, the message Kathryn spoke to my heart was to do things with purpose, with vision. I want to be President of the FPRA Tallahassee Student Chapter, because I love the organization, I dream of a brighter future, and I think I’m most well-suited for the job. I want everyone to feel like they’re home, because it’s felt like home to me and no one should feel out of place. I want to be single until a guy that will respect me in all aspects comes along, because I know deserve happiness. I know I give everything my all, especially people, and I don’t want my sunshine blocked. I want to radiate fully with them. I want to be challenged through work, because there is still so much to learn in this world. There are experiences to walk through, growths to be made, and victories to be created. The moment I’m complacent is the moment I decelerate. I want to make a difference in this world, because pain shouldn’t be felt. I want to find myself. Why? Because we only have one life to live and if we never find ourselves, then what were we truly doing on this Earth. Thank you, Kathryn! Bold intentions equal bold moves, which equal bold results!